The official winter season start 2018 in Zermatt will take place on November 24. Due to the high altitude of the ski resort a large amount of lifts and slopes for every level will be open. 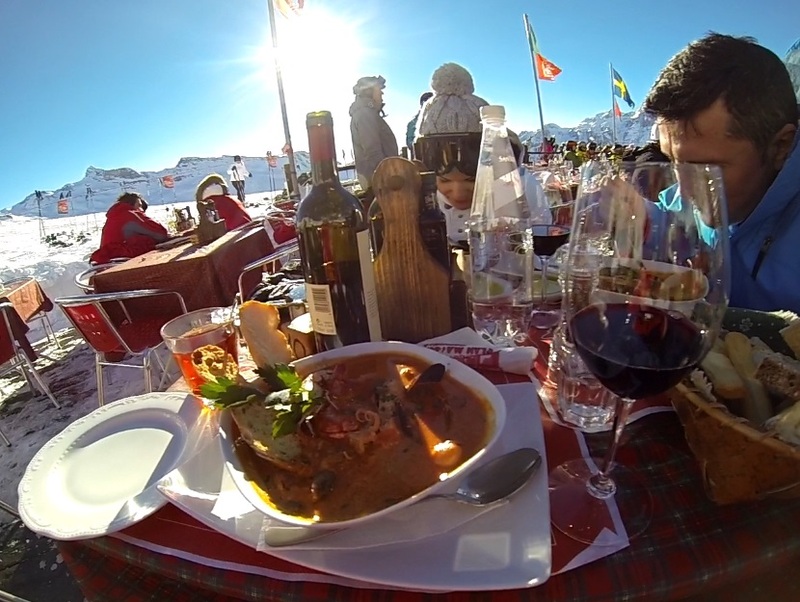 Our famous winter season start Zermatt luxury package is again availible! 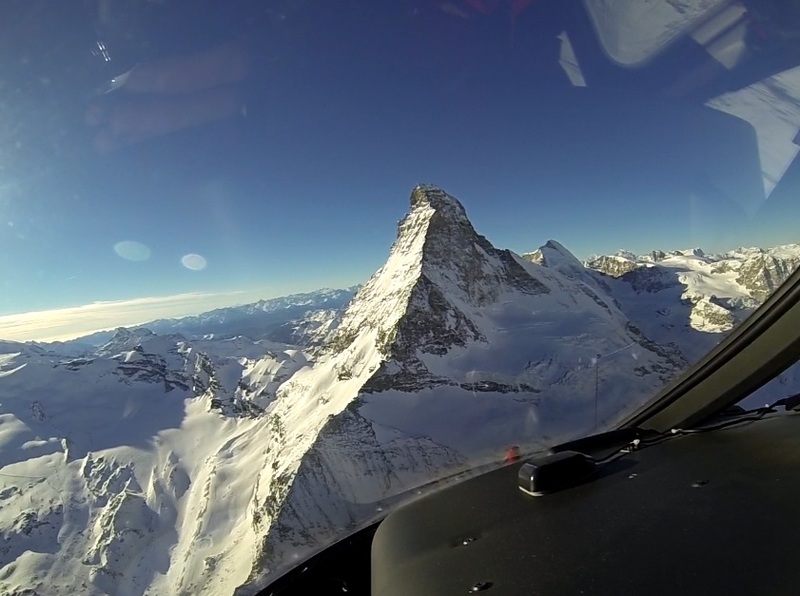 On this occasion, we invite you to join us for the first powder snow of this year with a helicopter flight above the majestic Matterhorn! You have no more patience to jump on the skis and enjoy all the experience that comes along with skiing? We have prepared for you a 3-day ski luxury package that would be an attractive option to start the so much awaited ski season in style. Your satisfaction is our goal! Because we’re sure you will be impressed of the winter season start Zermatt luxury package, we offer a money-back guarantee. If for any reason you do not like our service and you leave till 12 a.m. on the first day, you get your money back! This will be the perfect start for your skiing season! While skiing for the whole day, we will make a stop in two of the best restaurants on the slope for an exceptional wine degustation. There you will find a nice selection of the local well know Valaisian wines. Along with the wine, there will be a nice canapés and of course, we can also organise a lunch for you, upon your request. We will take you for an unbelievable experience! What can be more exciting than to start the ski season with heliskiing? With our partner Air Zermatt help we will arrange for you one of the greatest ski experience that you ever had. 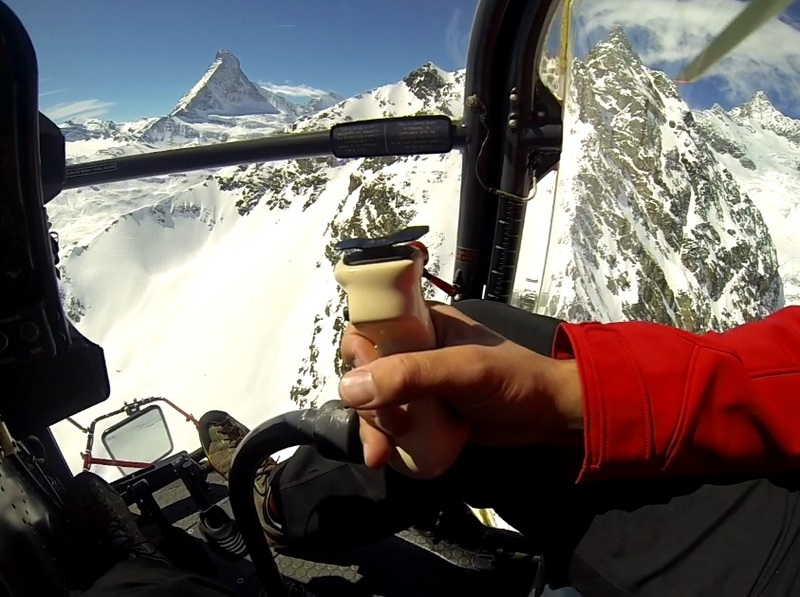 The trip is a combination of heli sightseeing and skiing on usual slopes. This will definitely be something to remember for a life time. We will take you for a real skiing challenge. 10500 vertical meters, from Rothorn, trough Gornergrat and until the Matterhorn glacier paradise, are waiting to be conquered by you. *the programs’ activities can be changed according to our clients’ wishes, but in the limits of service delivery possibilities. NOTICE: For those who are on lower budget we suggest to check our budget winter season start package.